Semi-open Design. 3D-Axis² folding mechanism for even easier transport iPhone® compatible. 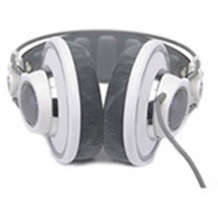 Mini-headphones are a miracle of compact design and can be stowed away easily for convenient transport. 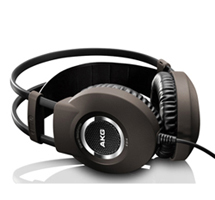 However, when worn, they produce the typical AKG sound with a wide and distortion-free spectrum, so that they can compete with the larger models in terms of acousticst. ( Carrying pouch included ). 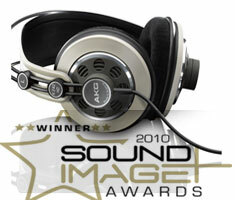 K 242HD-HEADPHONES OF THE YEAR (2010)! 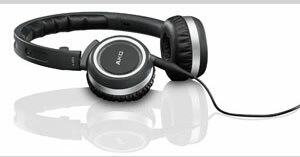 Unique 3D-Axis folding mechanism for ease of handling and user comfort Legandary AKG sound quality Closed-back, supraaural earphones, isolating ear cups attenuate ambiente noise, keeping even quiet passages clearly audible Extremly rugged High sound pressure level. Looking for superior hi-fi sound? 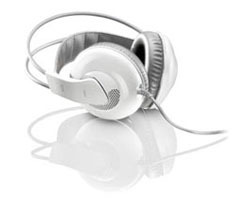 XXL speakers with Varimotion diaphragms for incredibly accurate response Easy-to-replace, washable ear pads Self-adjusting headband for perfect fit Gold-plated jack plug with screw-on adapter Single cable for excellent comfort Oxygen-free (99.99% OFC) cable for optimum audio quality. Revolutionary flat-wire voice coil technology Patented AKG Varimotion ultra-precision two-layer diaphragm Bi-wiring, high-performance cable with 1/4" jack plug Comfortable, specially shaped "3D-Form" ear pads Complete with stylish storage cradle Individually tested and numbered. 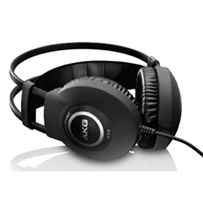 Proven AKG self-adjusting headband, leatherette ear pads and gimbal suspension for excellent comfort Exceptional price and performance Semi-open, circumaural earphones Convenient single cable Airy sound for great listening fun. 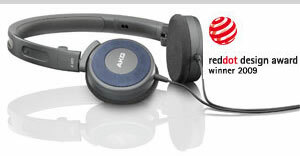 Amazing sound at the right price. 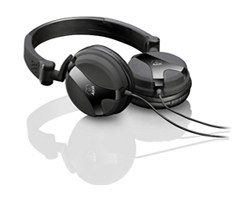 Proven AKG self-adjusting headband, leatherette ear pads and gimbal suspension for superior comfort Exceptional price and performance Closed-back, supra aural headphones Extremly lightweight Convenient single cable Powerful sound with punchy bass and clear highs .